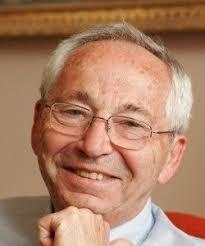 Join Rotary As We Help Honor Tony Bibbo! 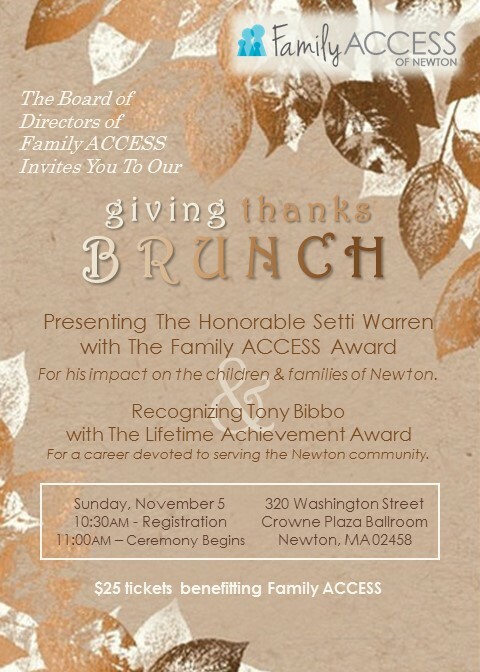 We invite you to join us as we help Family Access of Newton Honor longtime Rotarian Tony Bibbo as he receives their Lifetime Achievement Award on Sunday, November 5th. For tickets click HERE.